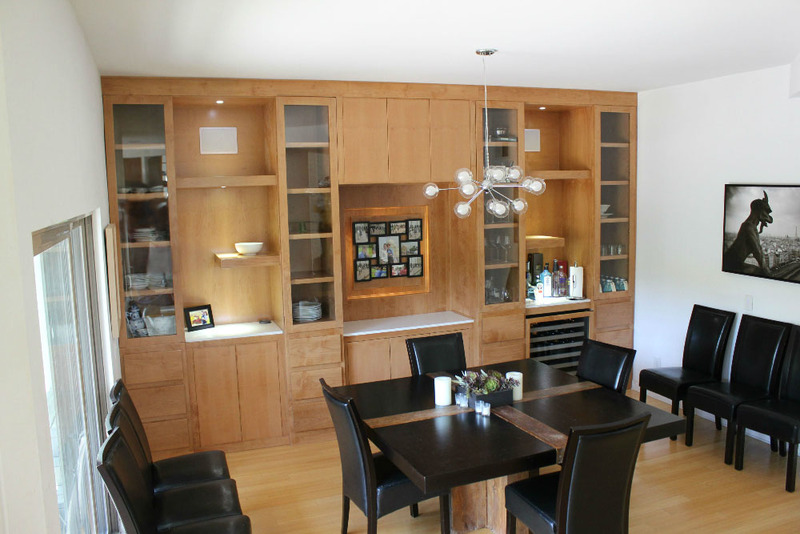 This wall shelving designed by Creative Home Engineering has a secret room that hides behind a sliding door behind the unit. A home library is a special place for reading and relaxation. There is nothing like a wall of well organized book shelves. 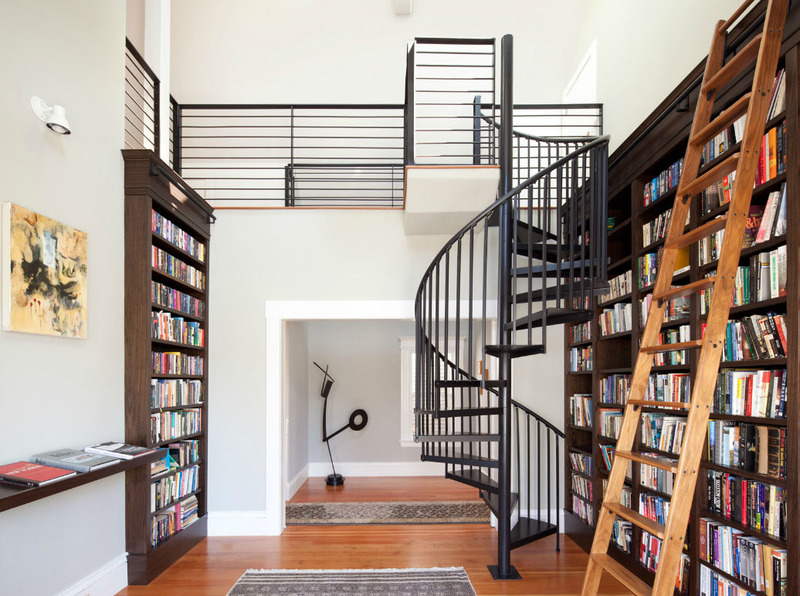 Here are a few home library design ideas that might inspire to create a library of your own. There are many creative ways to make use of spaces under the stairs. 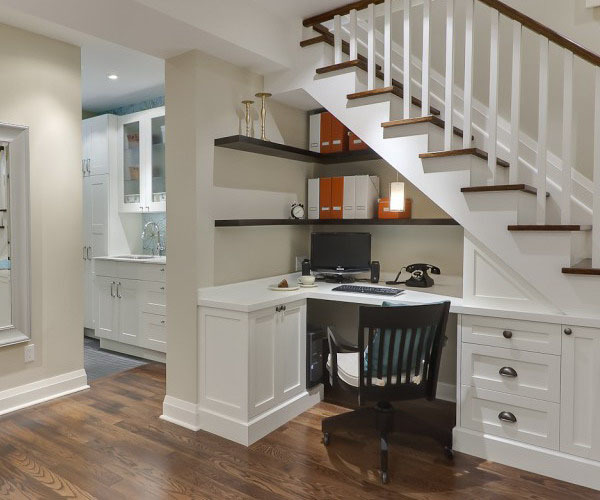 You can design drawers, closets, shelvings, wine racks, or even desks and seating benches to fit under the stairs. 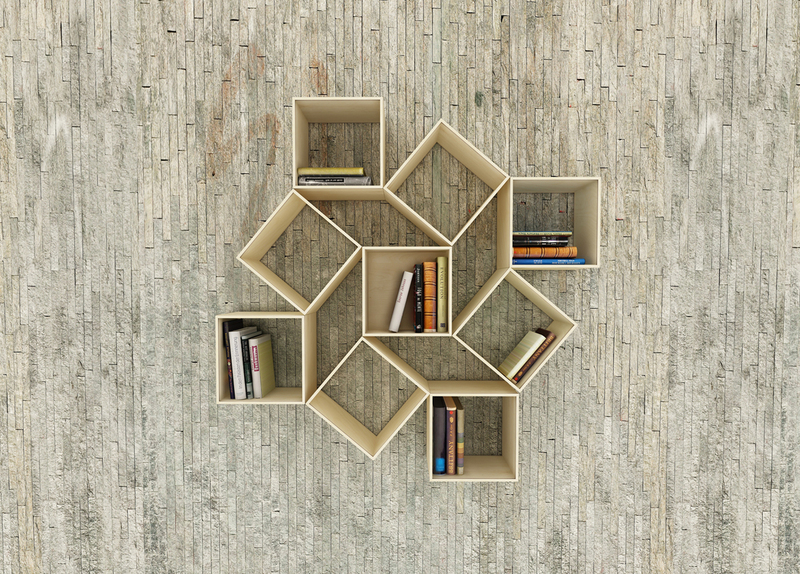 This wall-mounted shelving system created by Korean designer Sehoon Lee is a series of flexible square boxes that can be moved around to form different shapes. The boxes are hinged together and can be easily adjusted. 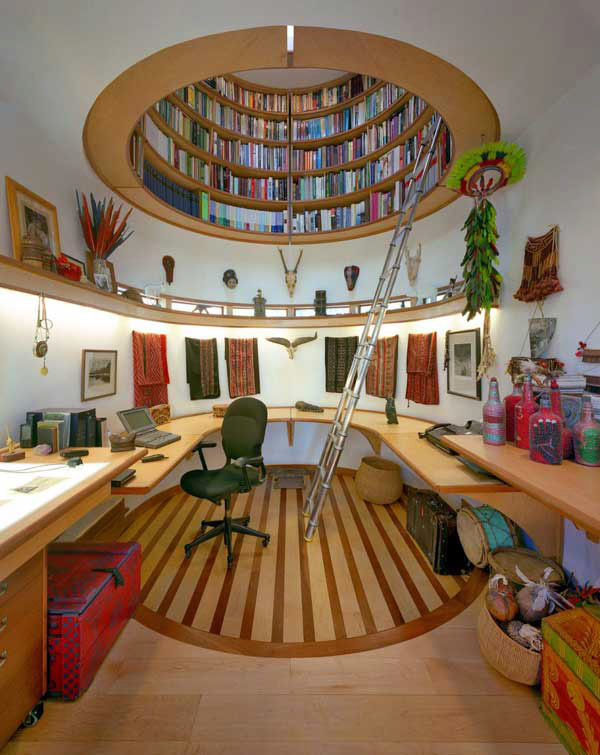 This beautiful circular bookcase design above a writer’s studio is an interesting arrangement created to accommodate a large collection of books in a tight space. Designed by Travis Price Architects, the round bookshelf hovers above the work area. The design is both visually stunning and practically efficient. 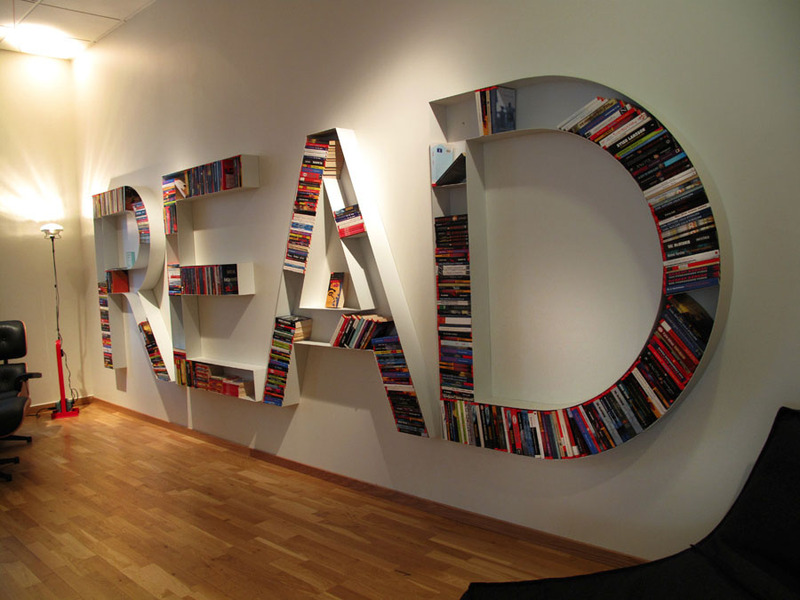 Check out the really cool READ bookshelves at Swedish department store Nordiska Kompaniet in Stockholm. The design is quite clever. Decorate your living room with unconventional furniture. 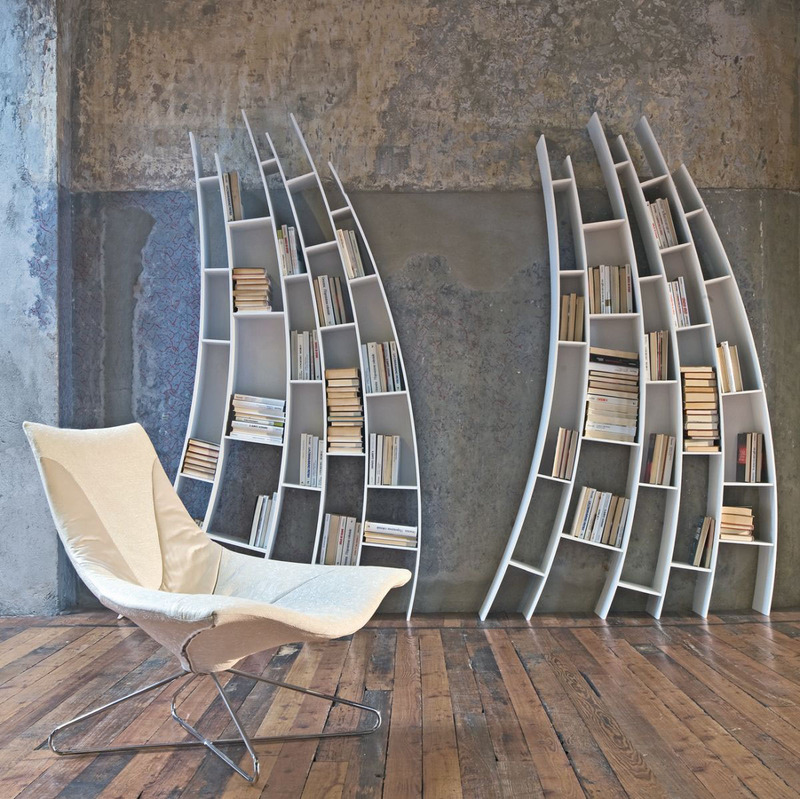 Check out these interesting surreal bookshelves by Saba Italia. 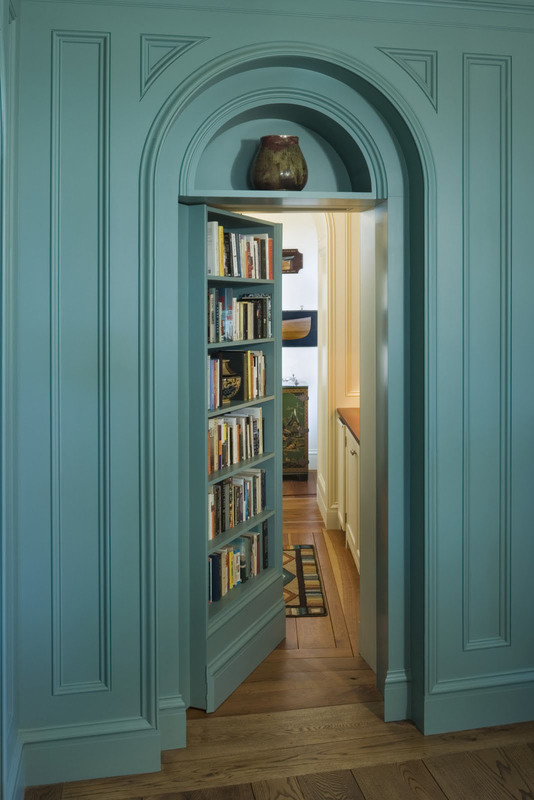 This elegant hidden door bookshelf was designed by Peter Pennoyer Architects for a house in Maine. 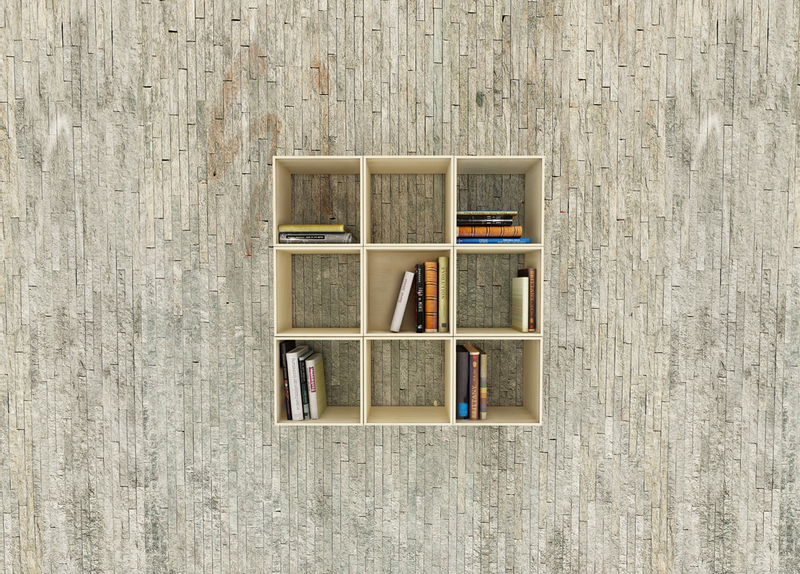 The secret bookcase door completely blends in with the wall panels.